Motocross practice on kids, main and intermediate tracks. 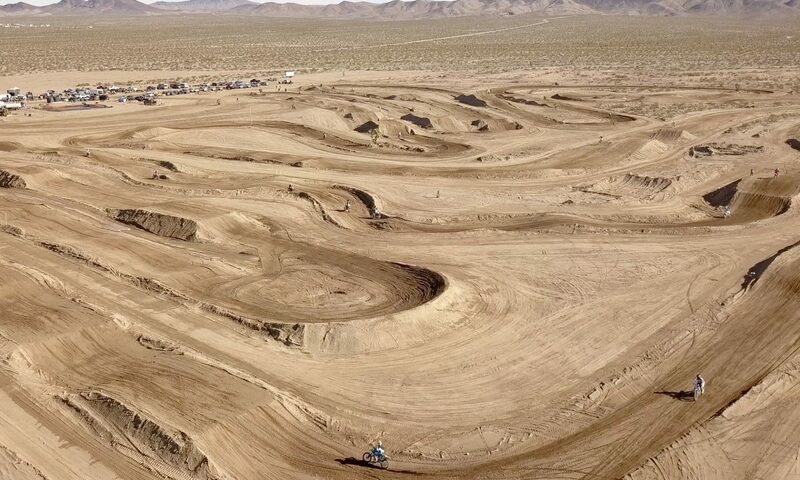 Vet track will be open for UTV and Quad practice ONLY on the Vet track. Quads must have lanyard attached to kill switch and rider. SxS must have doors, window nets, covered roof, fire extinguisher inside and outside of vehicle. Driver must have full fire suit, helmet and neck brace to run on track.